Hi guys! 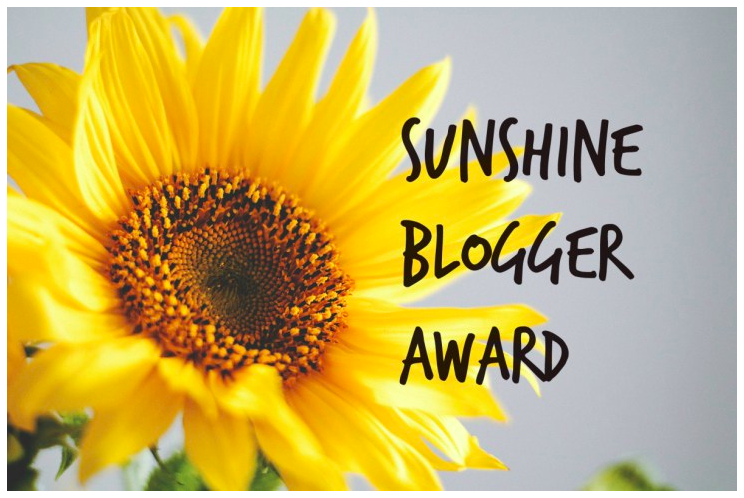 Just a quick post to let you know that AnonymousA over at Caught Daydreaming is having a giveaway! So go! Go there now! Yes, you! 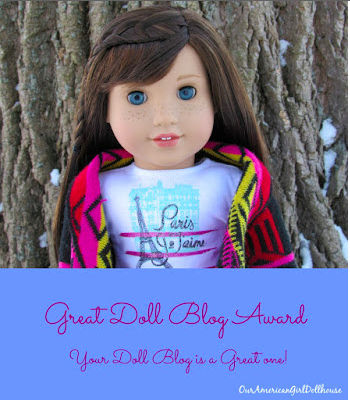 Go there and enter the giveaway! 😛 Congratulations to AnonymousA for three years of blog awesomeness! 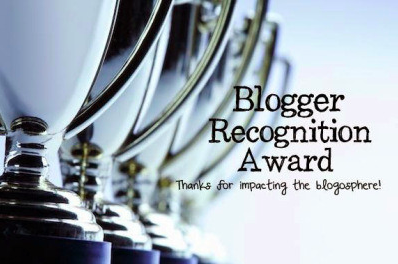 Next > THE BLOGGER RECOGNITION AWARD!